This series of fiber laser cutting machines offers an unbeatable high production level and excellent cutting quality for thin and medium thickness sheets. The maximum sheet thickness depends on the chosen output power. 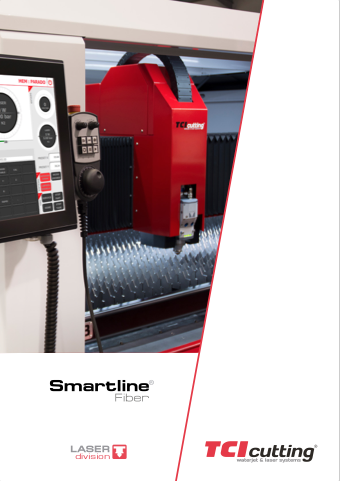 The high energy efficiency of the fiber laser ensures a significant reduction in energy consumption. The machines are available with output power ranging from 1000 watts to 8000 watts. TCI offers fiber laser cutting solutions that meet all expectations and cutting needs for a wide range of sizes, materials and thicknesses. With maximum performance and low maintenance. IPG-PHOTONICS is the leading supplier in the world market for high output fiber lasers and fiber amplifiers and is revolutionising profitability and application in the processing of a significant variety of materials, micro-machining, telecommunications, medical applications and other advanced systems. IPG-PHOTOTONICS has manifacturing facilities in the United States, Germany, Russia and Italy and has regional sales offices situated in many countries. IPG-PHOTONICS was established in 1990 by the physicist Valentin P. Gapontsev, a pioneer in the field of laser fiber technology. 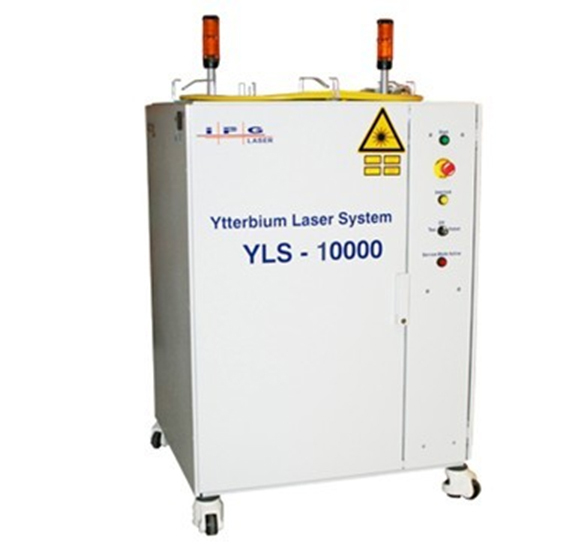 The modern fiber laser is composed of multimode high power diodes with a single emitter or diode bars, usually passing through a cladding layer surrounding a single mode nucleus. This unique style of nucleus ranges between 5 to 12μm micrometre in diameter. The double clad fiber-optic cable consists of a unique internal nucleus doped with ions, such as neody, erbium, ytterbium and thulium. The cladding is made of undoped glass with a small refractive index. The pump light is injected into the cladding and then propagates along the structure passing through the active nucleus core and producing a population inversion. The emission wavelength depends on the options offered by the doped fiber and of the type of reflector used (a typical example would be Bragg gratings).